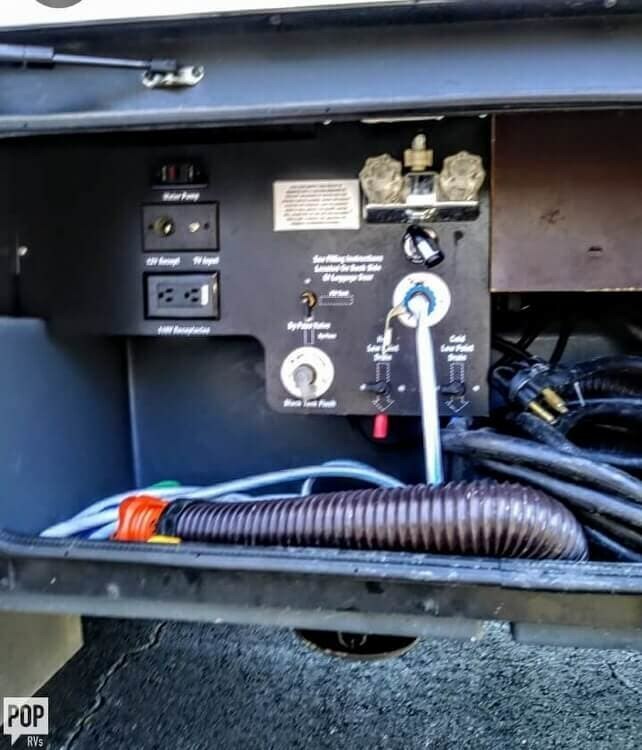 Upgraded remote controlled rear air bag suspension, heavy duty Bilstein front shocks, and heavy duty front steering and stabilizer bars. 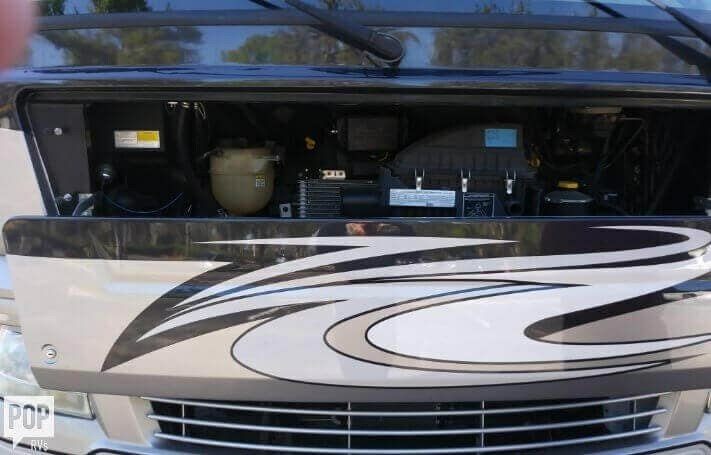 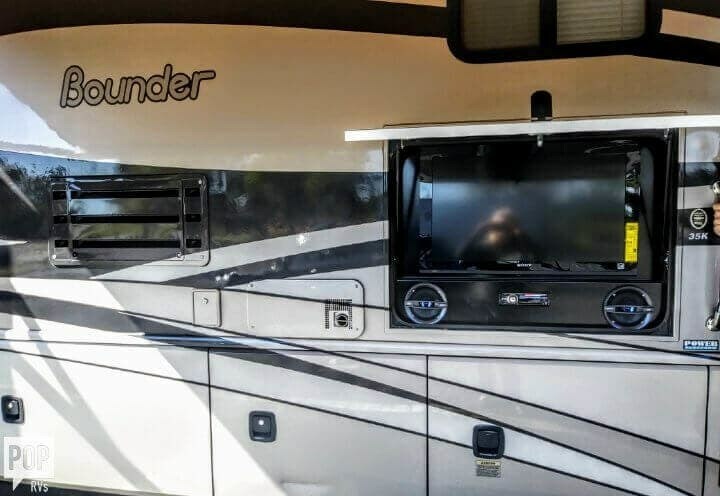 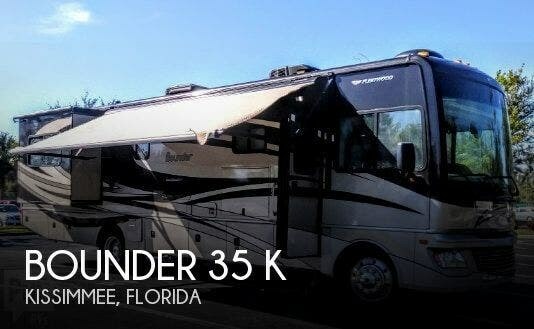 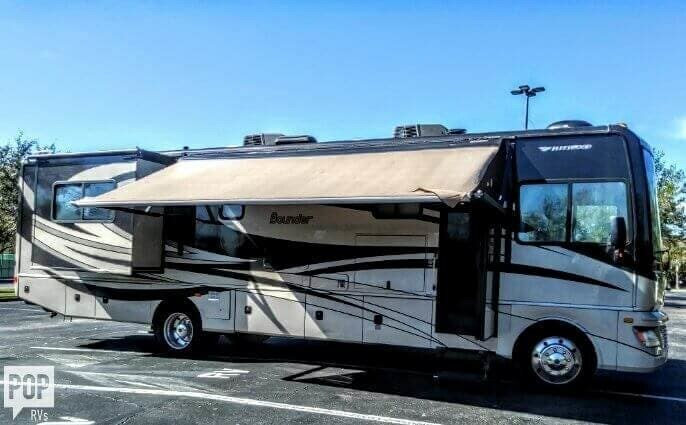 If you are in the market for a class a, look no further than this 2012 Bounder 35 K, priced right at $81,200. 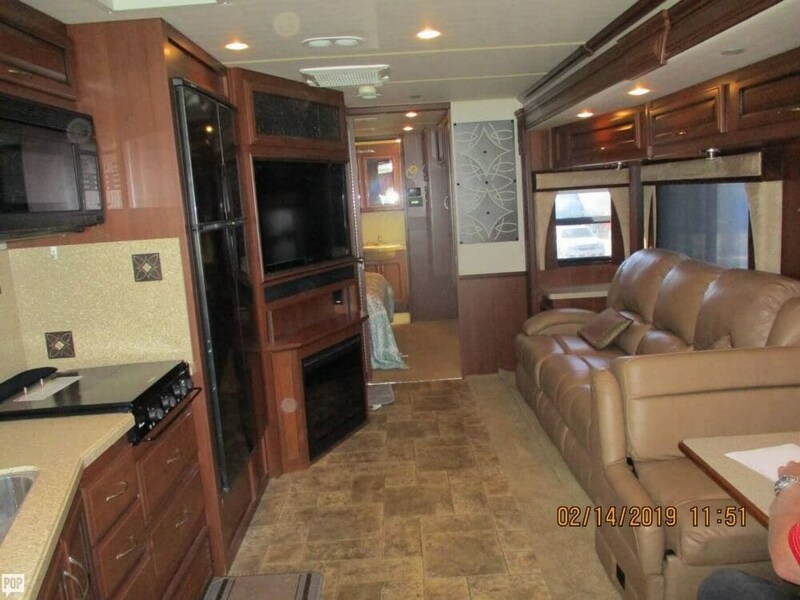 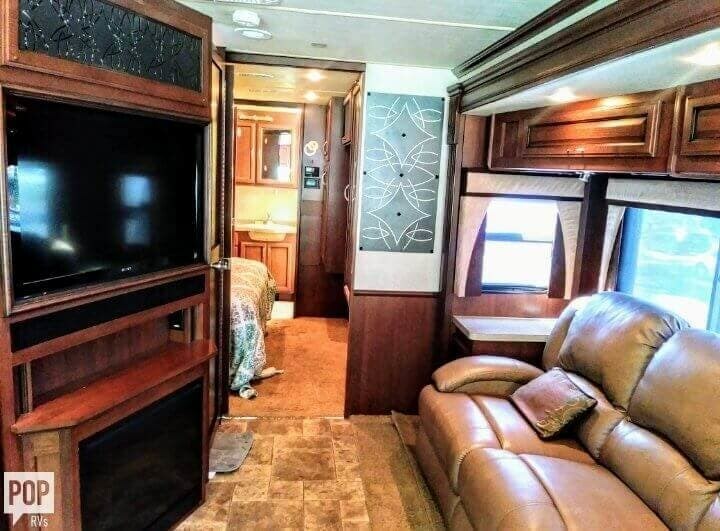 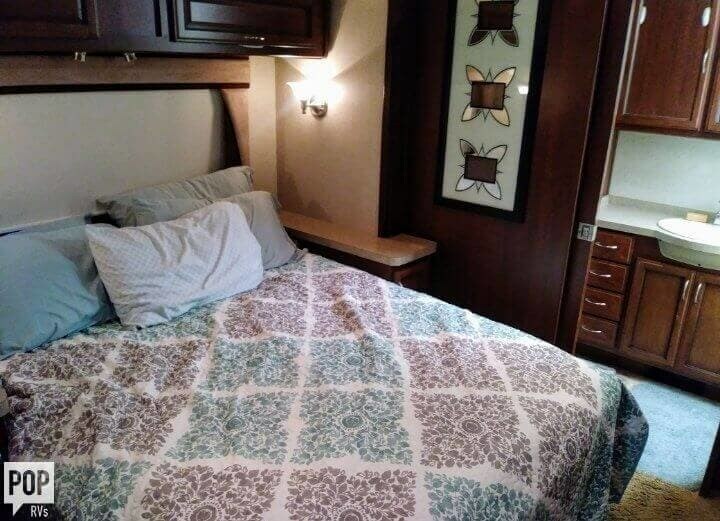 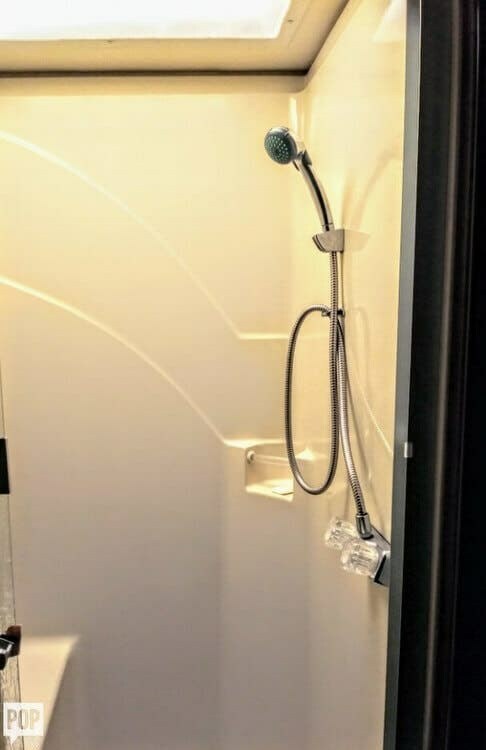 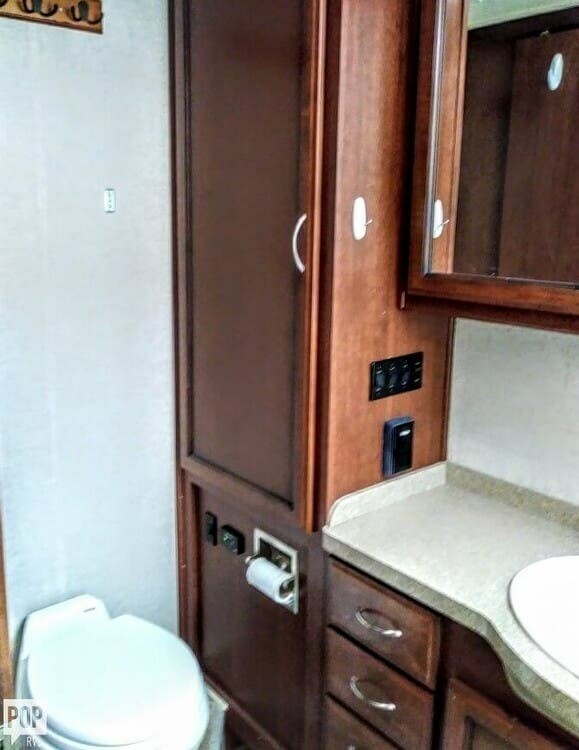 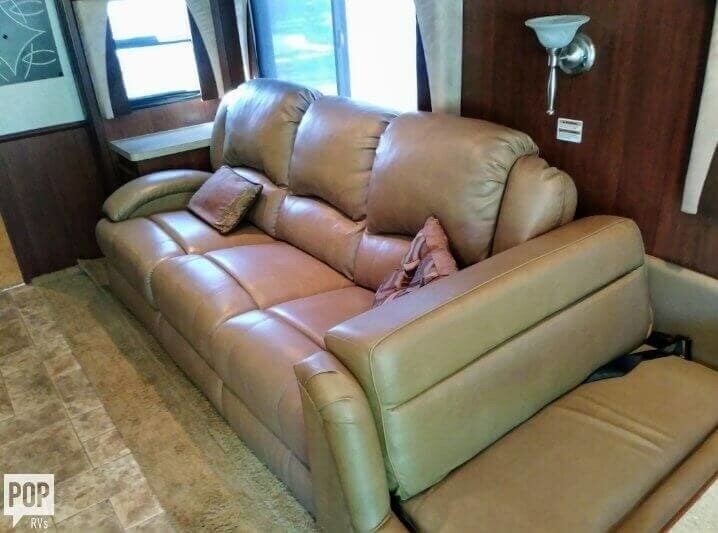 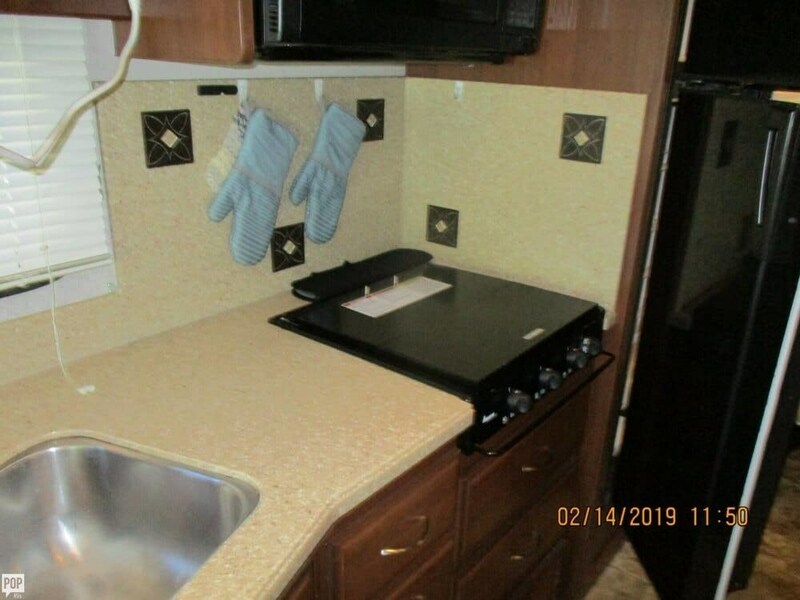 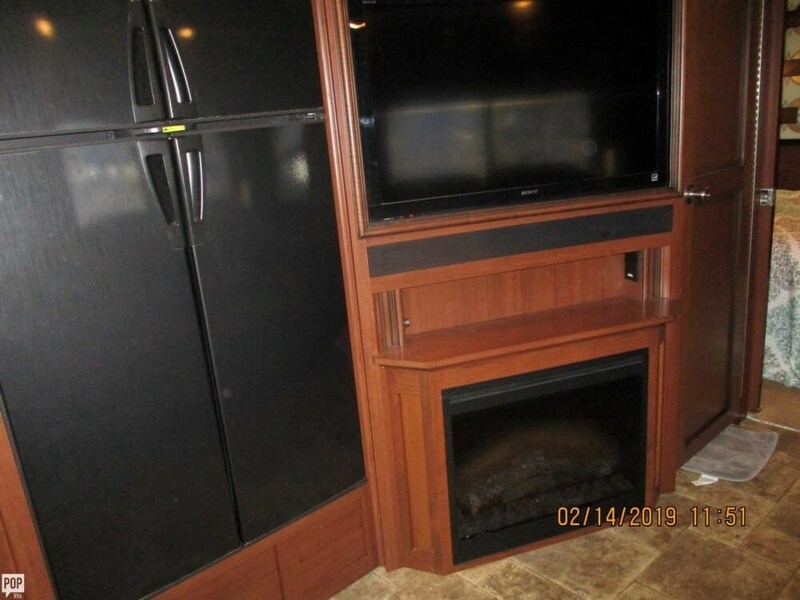 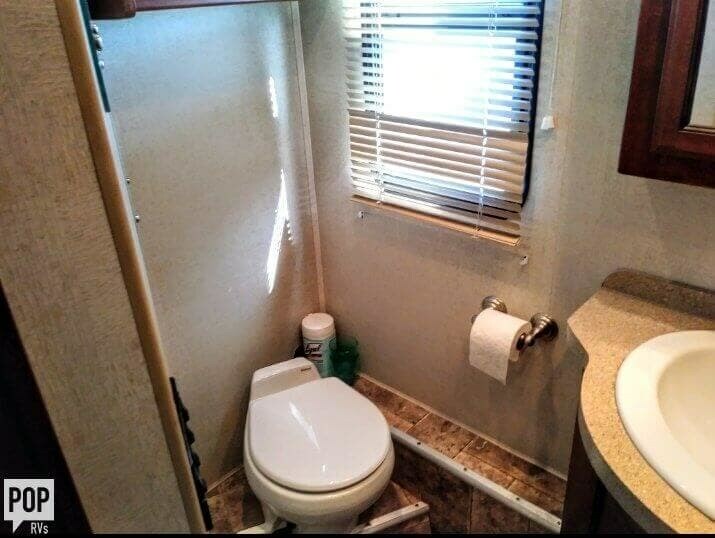 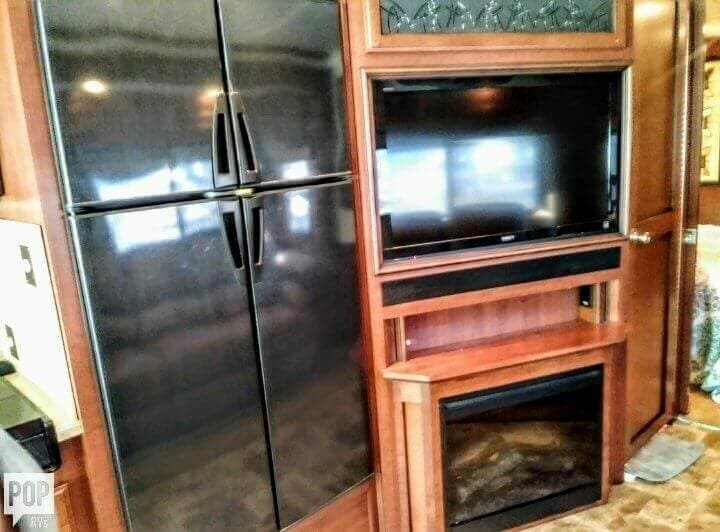 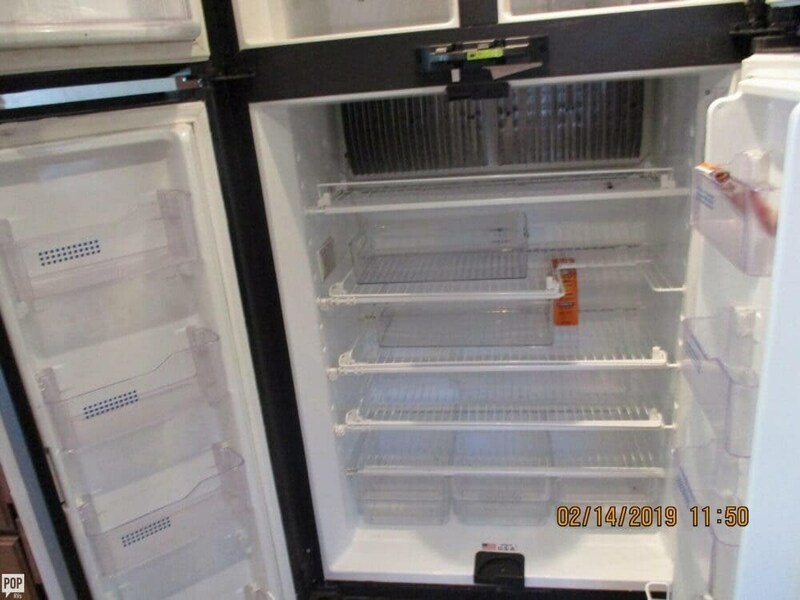 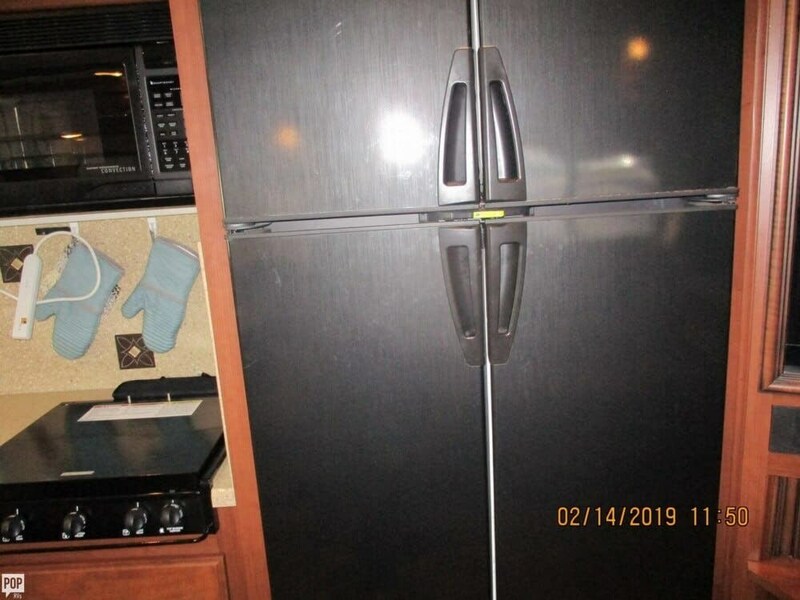 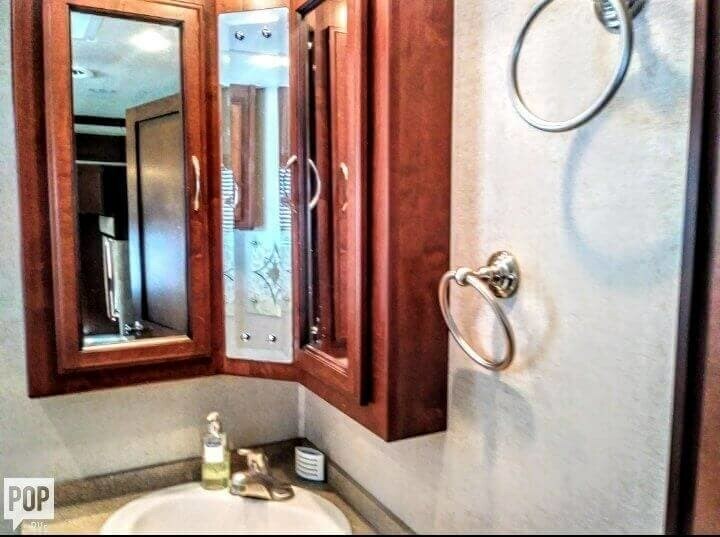 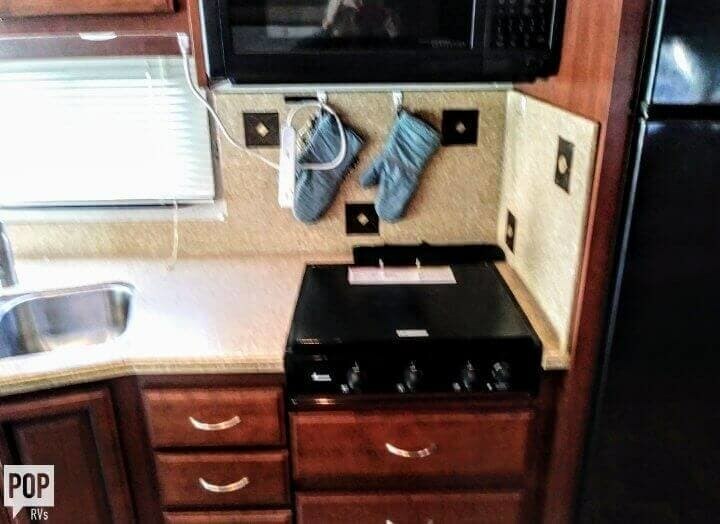 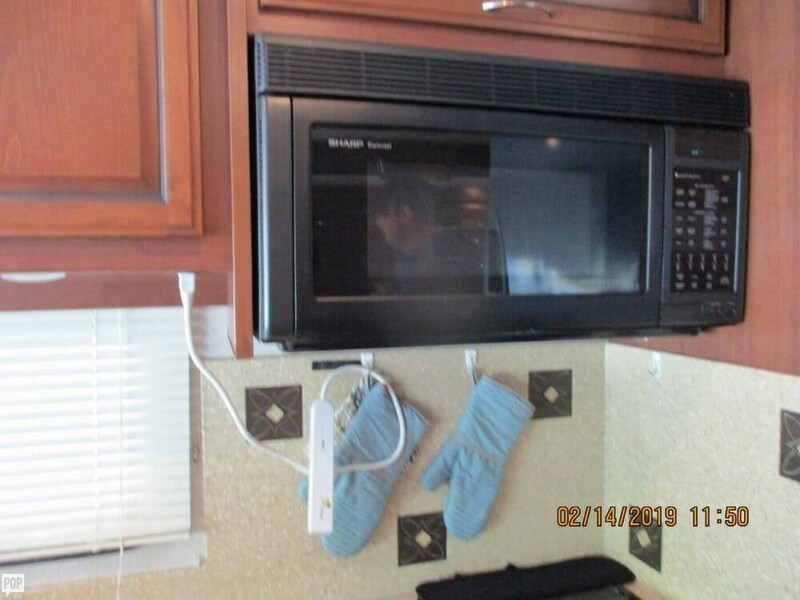 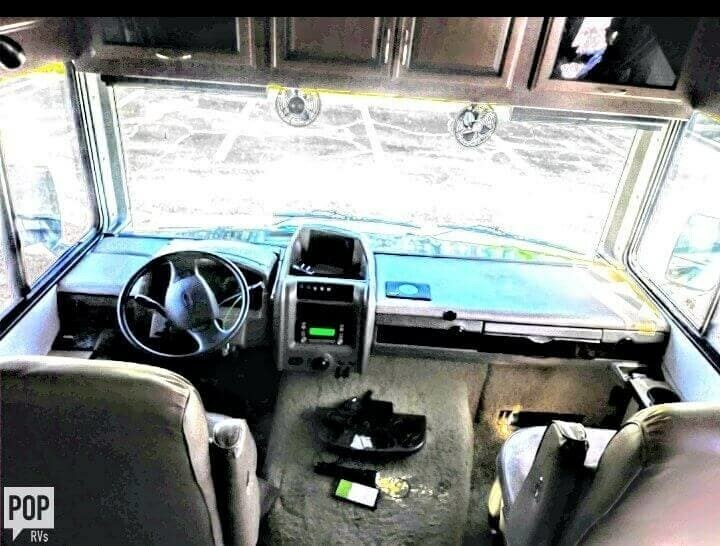 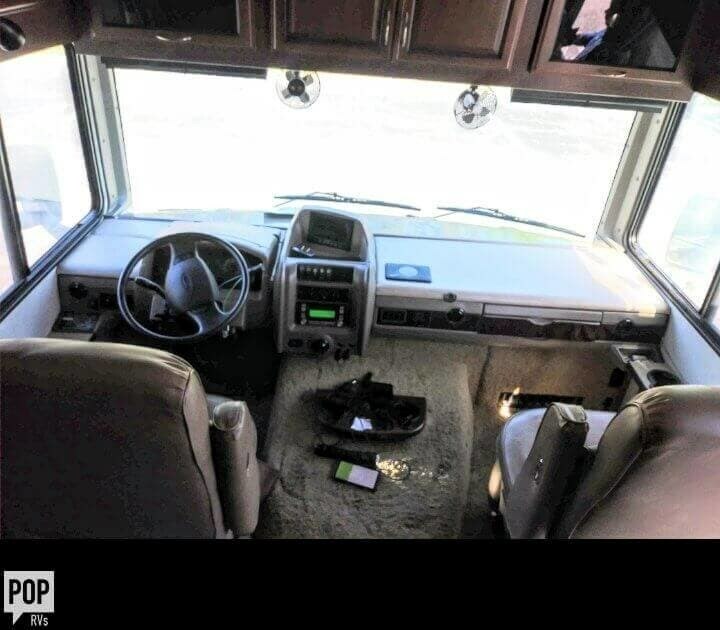 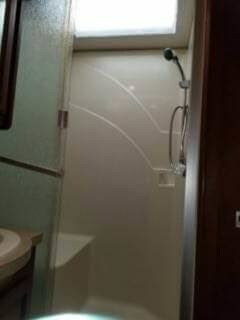 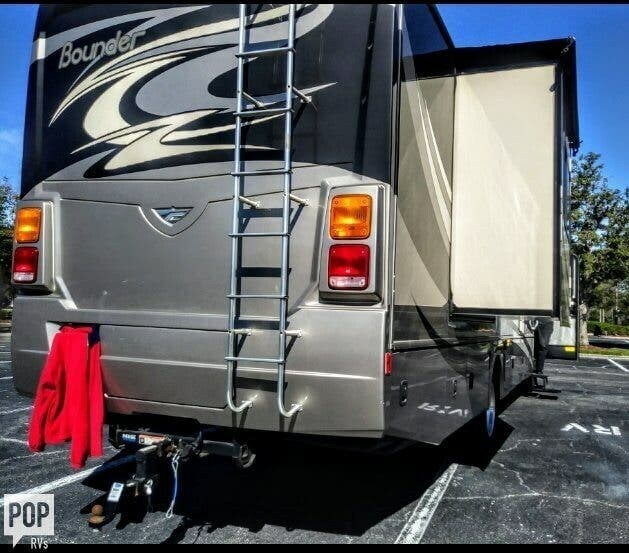 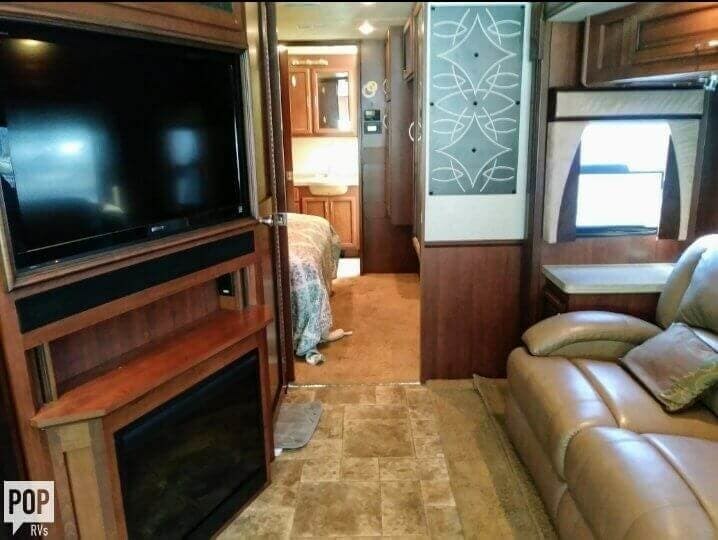 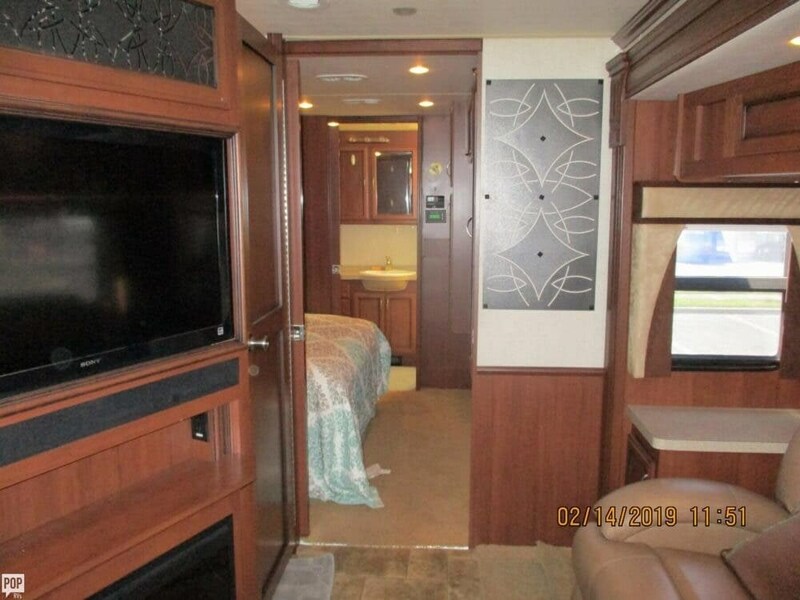 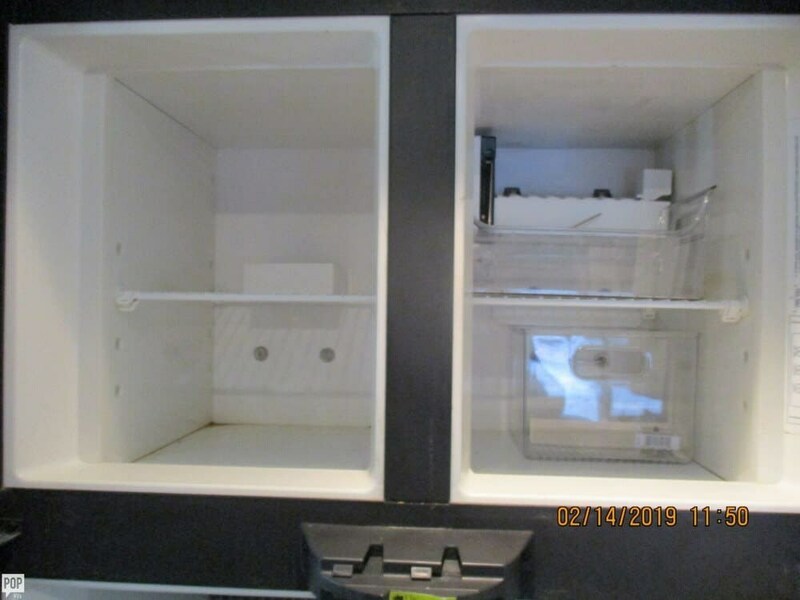 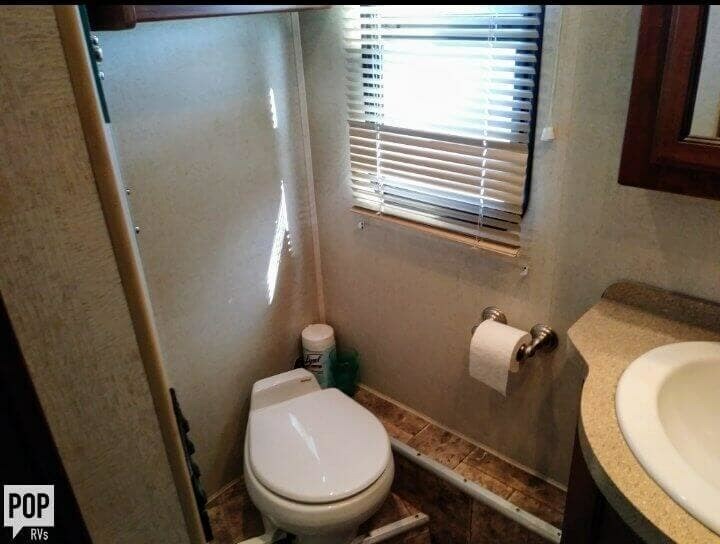 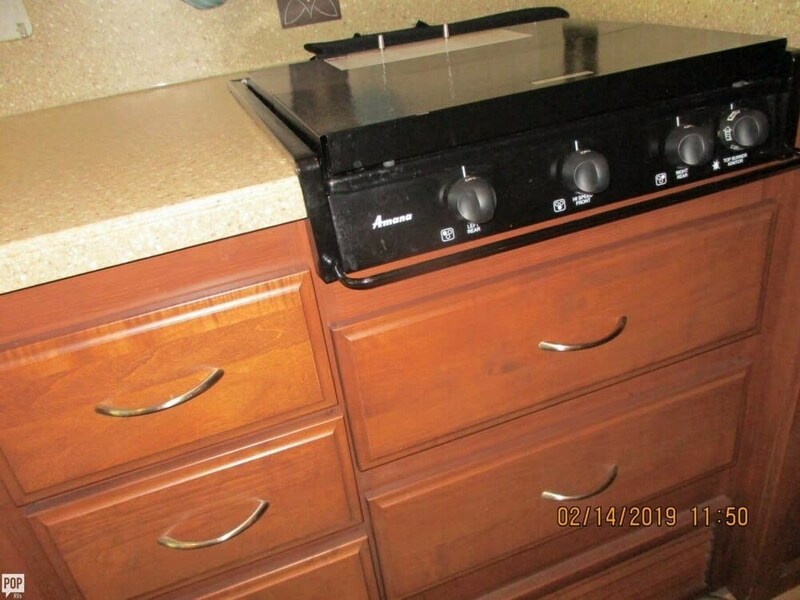 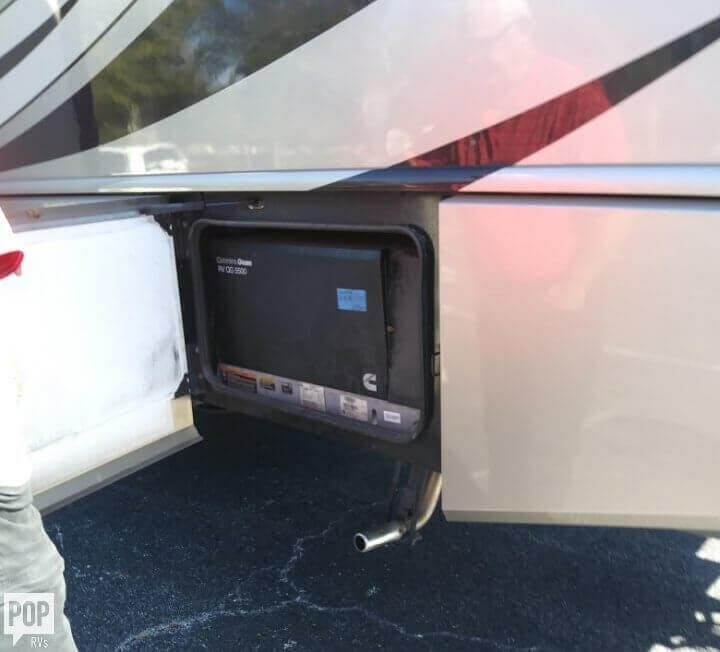 This Class A is located in Kissimmee, Florida and is in great condition. 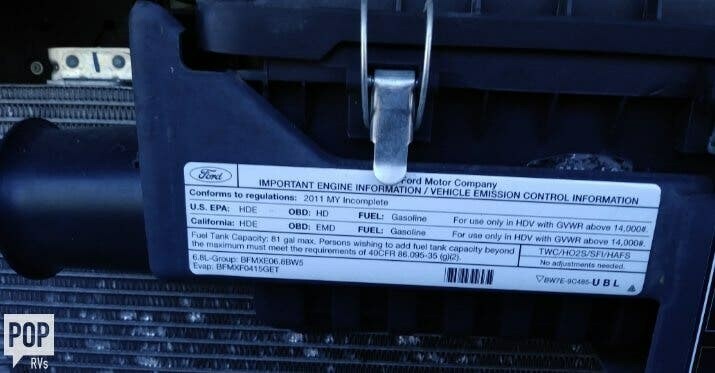 She is also equipped with a Ford engine that has 28,000 miles. 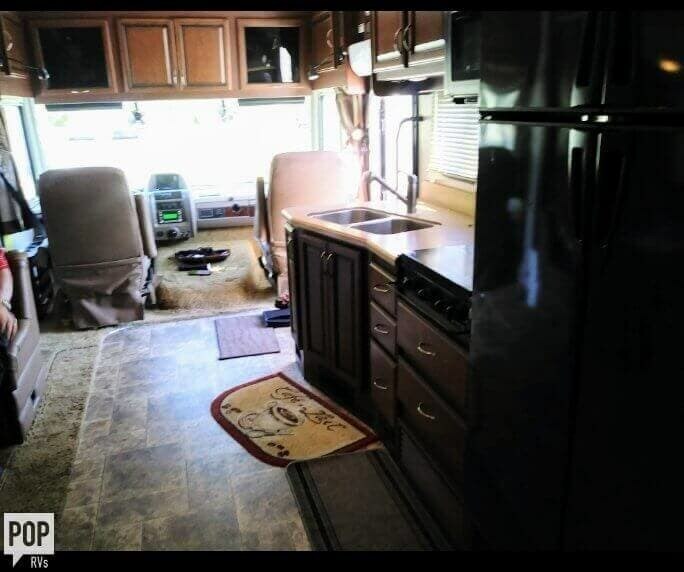 Reason for selling is selling due to health issues - bring offers!. 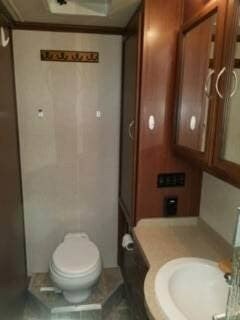 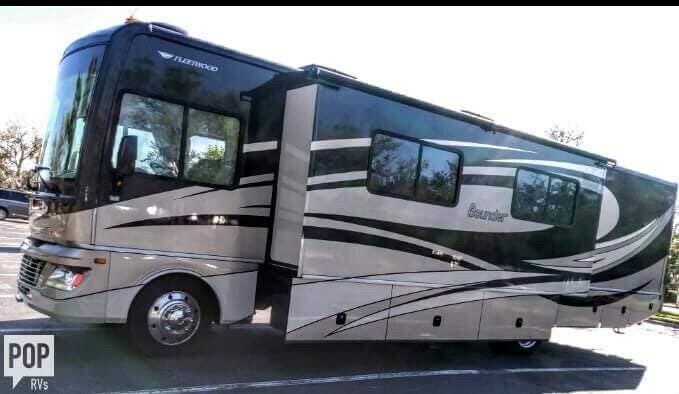 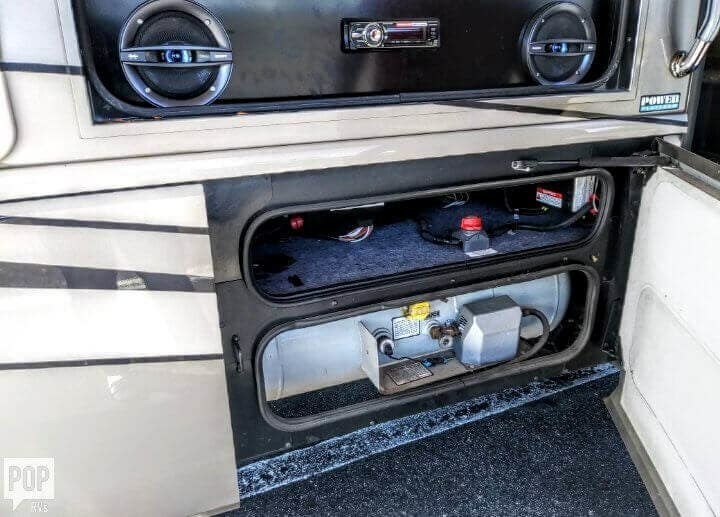 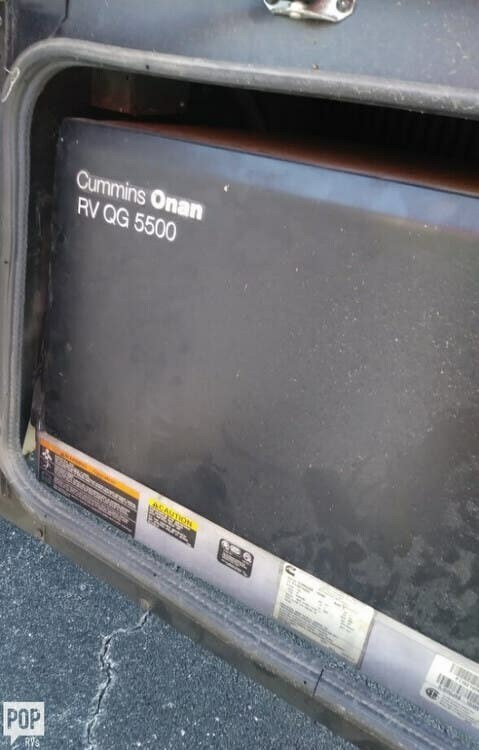 Check out Stock # 168306 - 2012 Fleetwood Bounder 35 K on fleetwoodrvsource.com!